Described as "the most characteristic ancient village of the Lingnan waterside countryside", Xiaozhou Village will be developed into a thriving tourist resort. 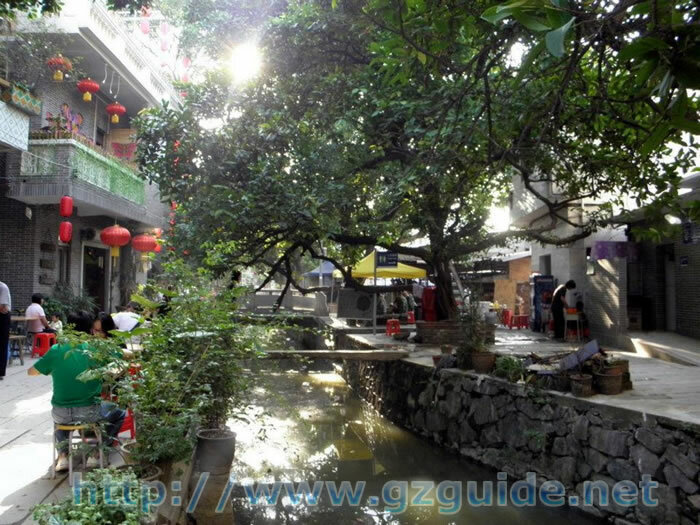 At a meeting held by the City Planning Committee of Guangzhou on 12thAugust, the Plan on the Protection of the Xiaozhou Village Historical and Cultural Conservation Zone was adopted unanimously. 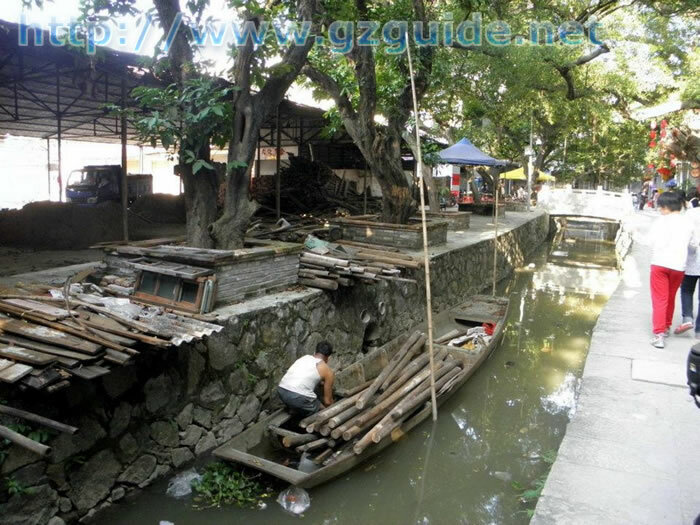 According to the introduction in the Plan, the objects under protection and conservation include physical and non-physical elements, i.e., the water grids that crisscross the Wanmu Orchard, the unique ancient features of the Lingnan-style water village, folk residences typified by the Oyster Shell House—an ancestral shrine, the Dragon Boat Culture and the Pak Tai (North God) Temple Culture. Protection will be focused on three kinds of waterfront streets featuring the relationship between water and space, namely, street-rive-street, street-river-house and house-river-house. 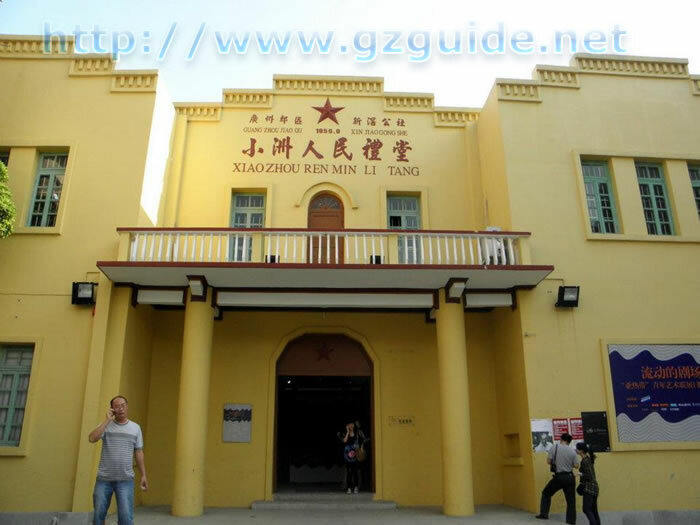 In addition, Gongbei Street, Dongdao Street, Dongqing Street, Xinlu Street, Xinnan Street， Yishan Street， Xiyuan Street and Xiqiao Street will form the network for tourism and traffic in the village. According to the Plan, a traditional layout of "three districts, two axles and four sites" is to be formed in Xiaozhou Village. The three districts include the Huatai Mountain - entrance viewing district, the Ancient Dock Qing-dynasty-style business street and the Ming-and-Qing-dynasty ancestral halls. The two axles refer to the riverine water village's scenic axle and the traditional street scene axle. 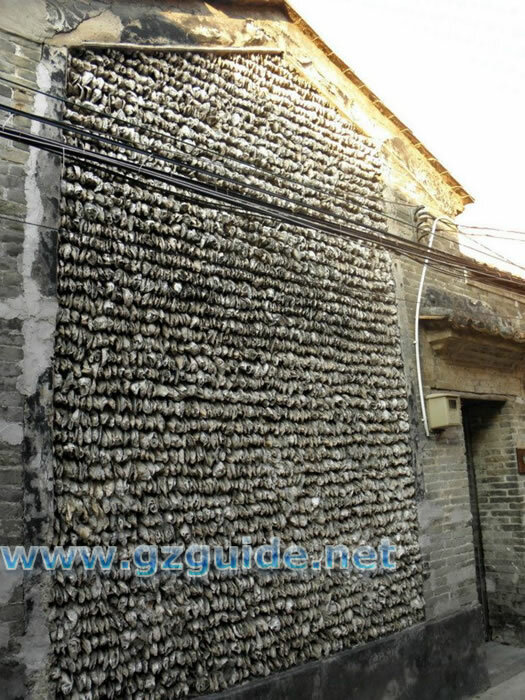 The four sites are the Xixi Jiangong Memorial Hall, the Oyster Shell House at 24 She Lane, 9 Xiyuan 3 Lane and 12 Nanzhou Street. Other scenic spots contained in the Plan are ancient bridges, wells, piers and trees as well as tablets, street archways, stone-tablet-paved roads and Huatai Mountain. Take subway line 4 and get off at Higher Edcation Mega Center S. Station. Out of Exit D and take the bus line 86 and get off at Ying Zhou Sheng Tai Gong Yuan.